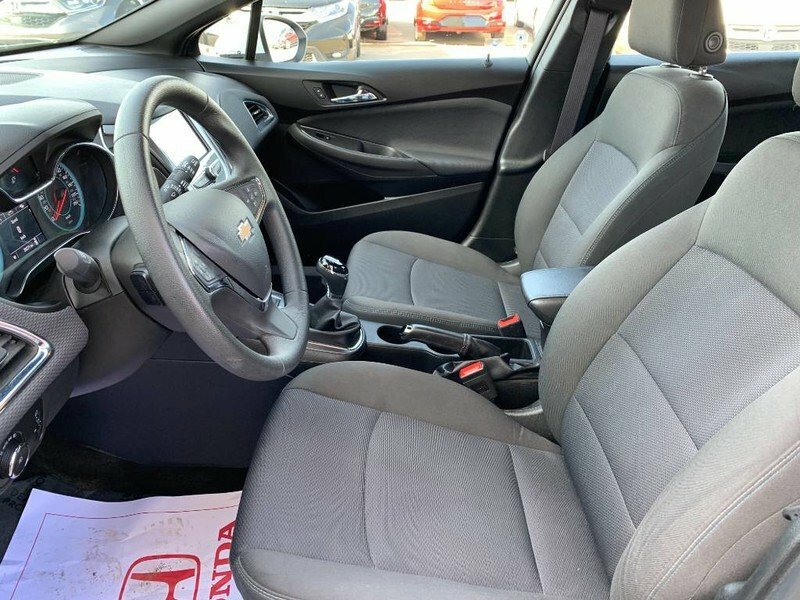 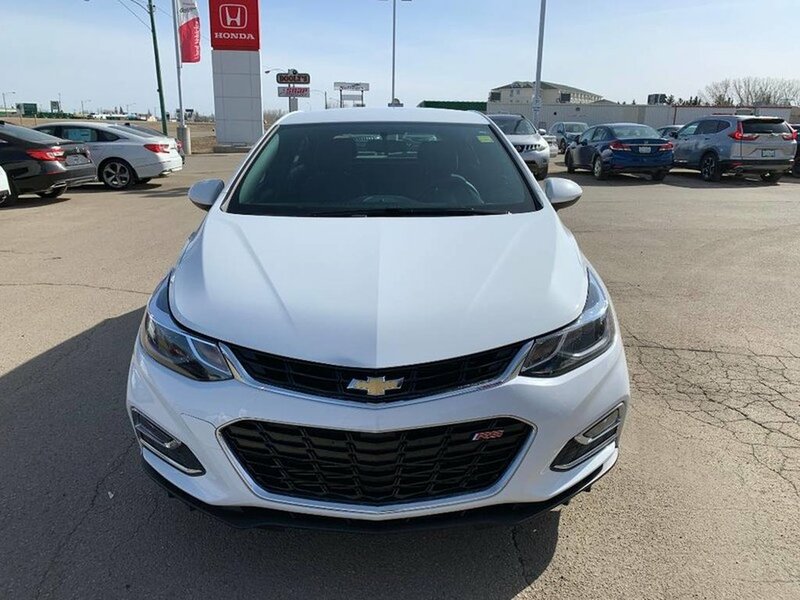 2017 Chevrolet Cruze LT Hatch- Local, One Owner! 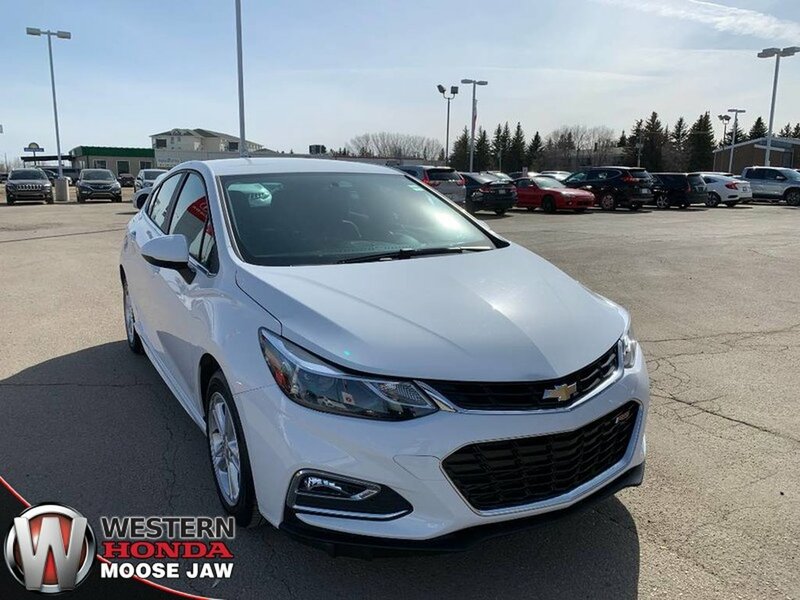 This local 2017 Chevrolet Cruze LT Hatch is the perfect commuter car. 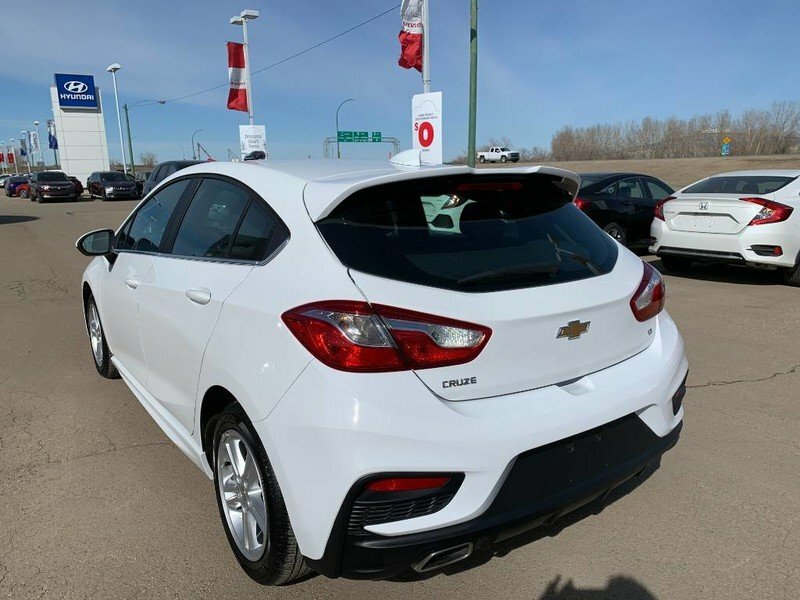 The “Summit White” exterior is in excellent condition paired with a black cloth interior. 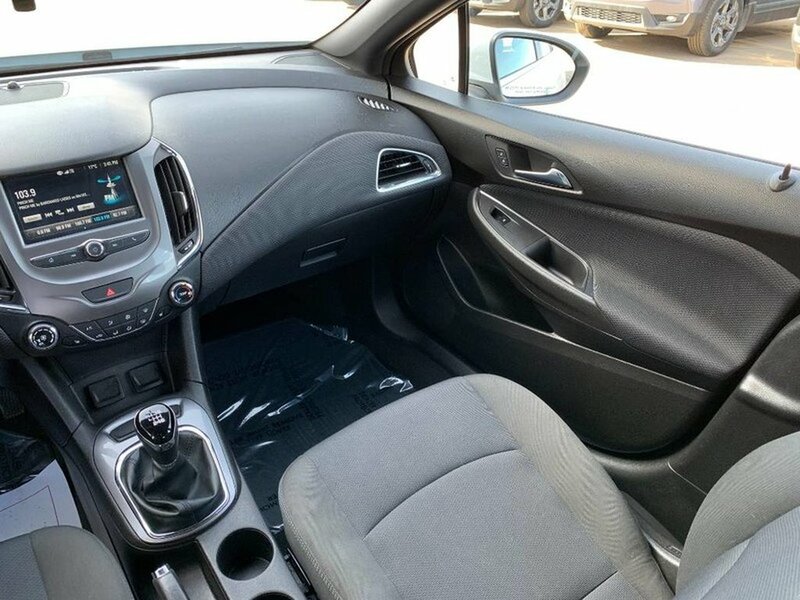 The 1.4L Turbo engine is peppy but also extremely fuel efficient securing you a very impressive 5.0L/100KM on the highway. 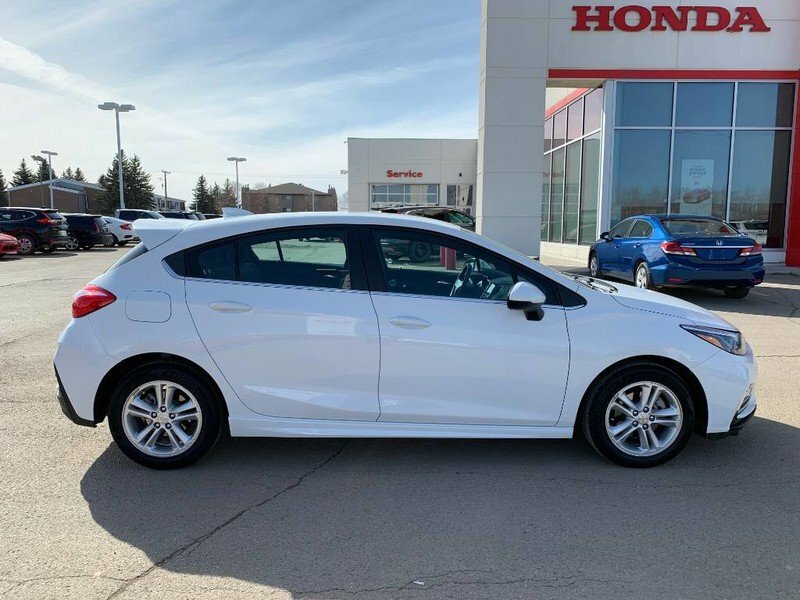 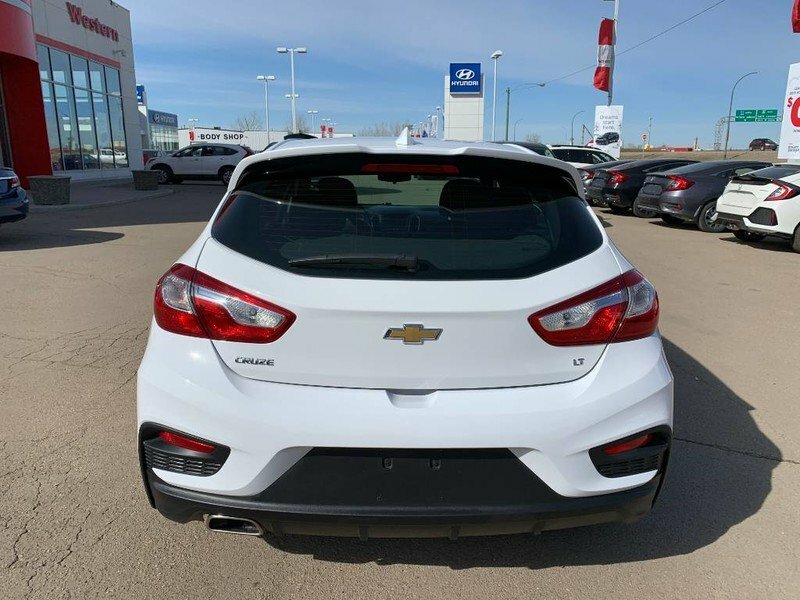 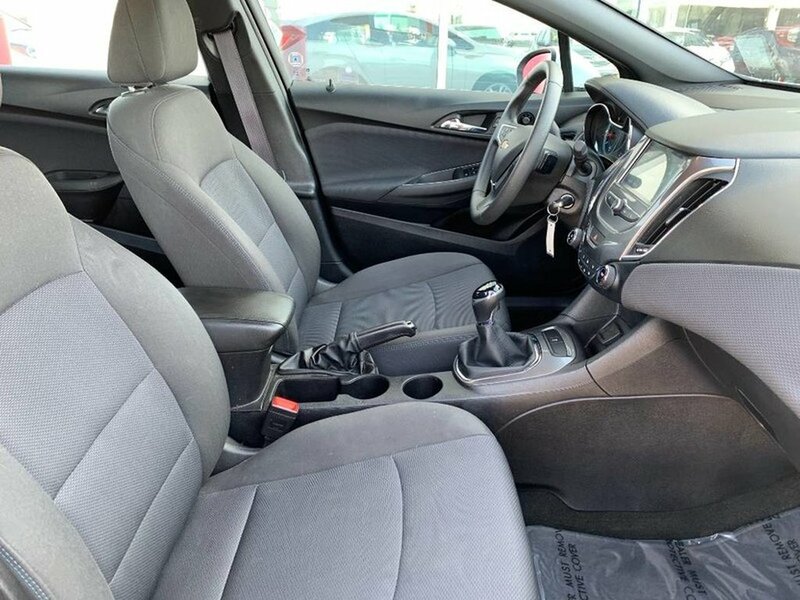 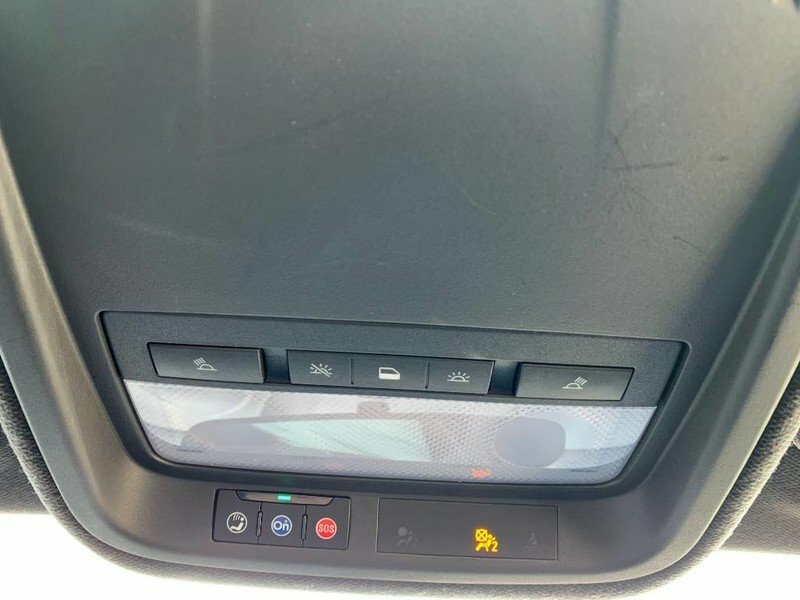 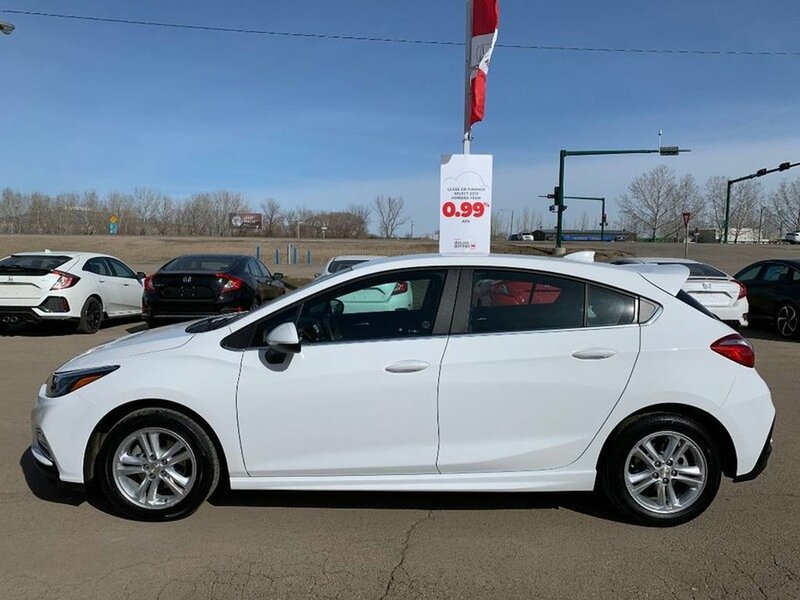 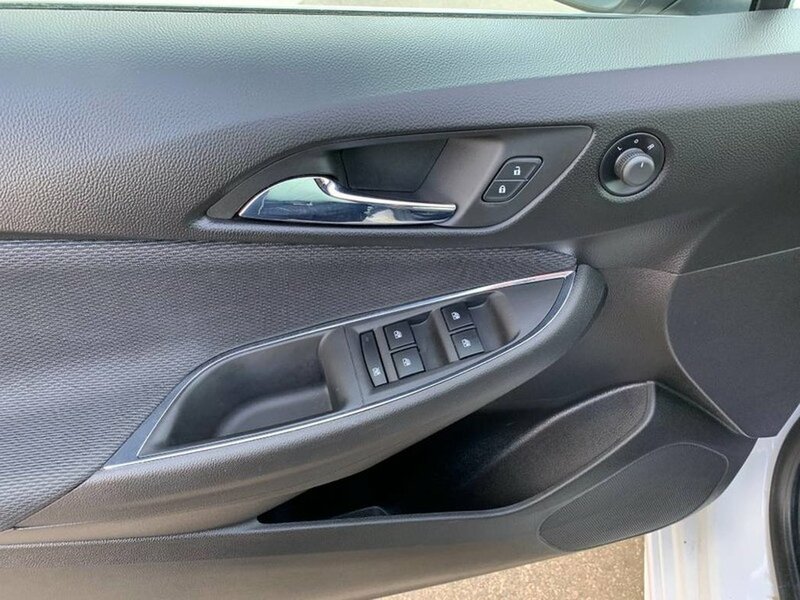 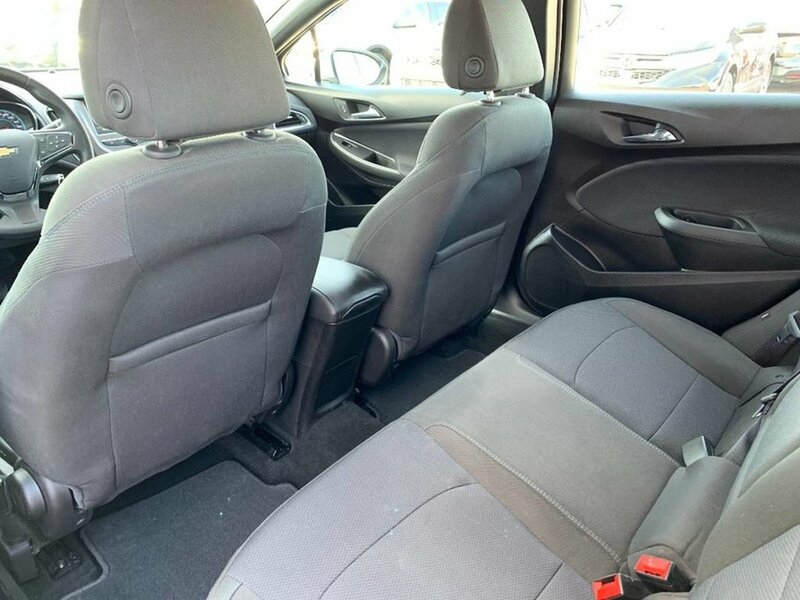 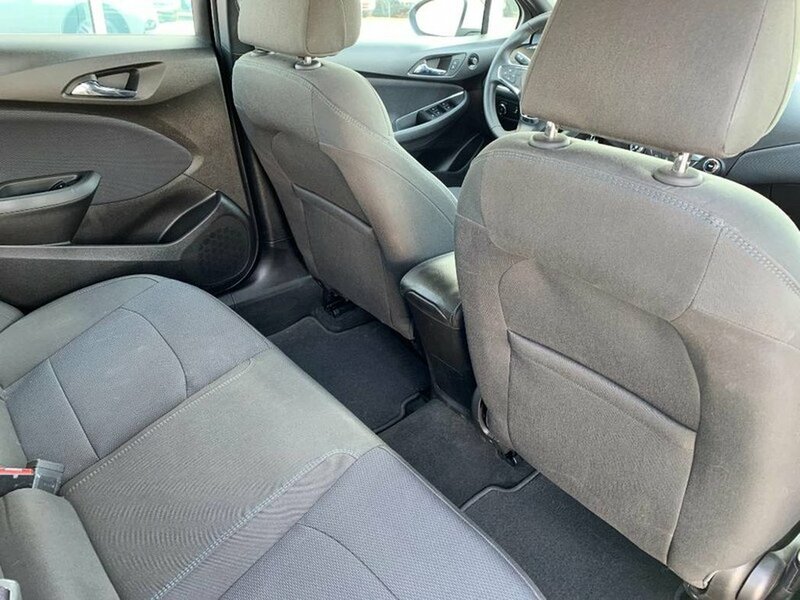 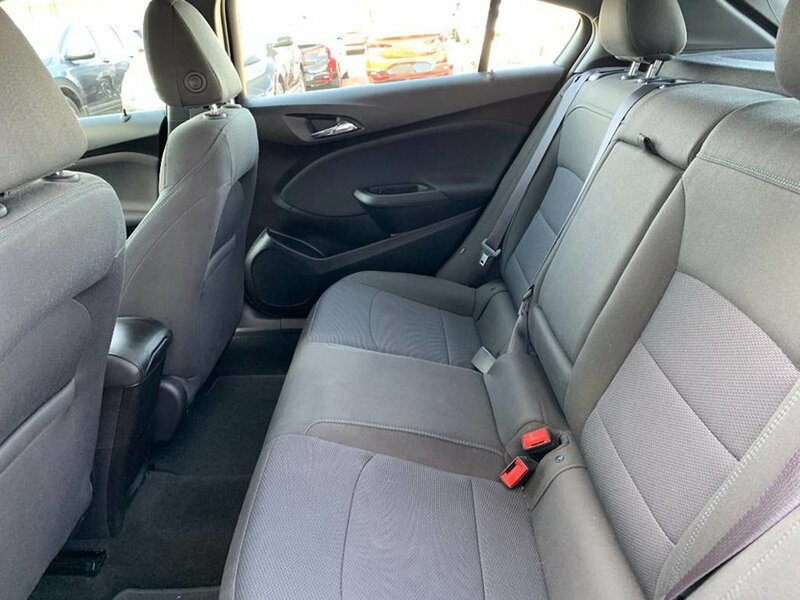 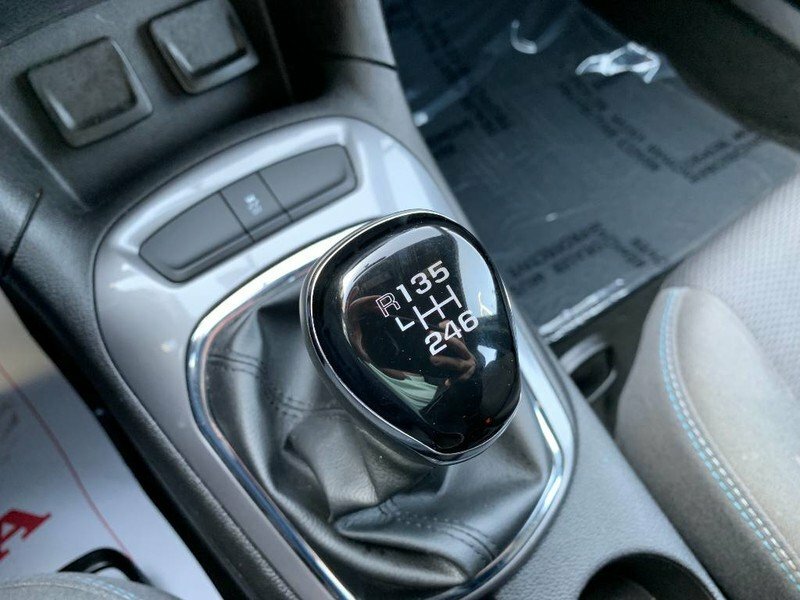 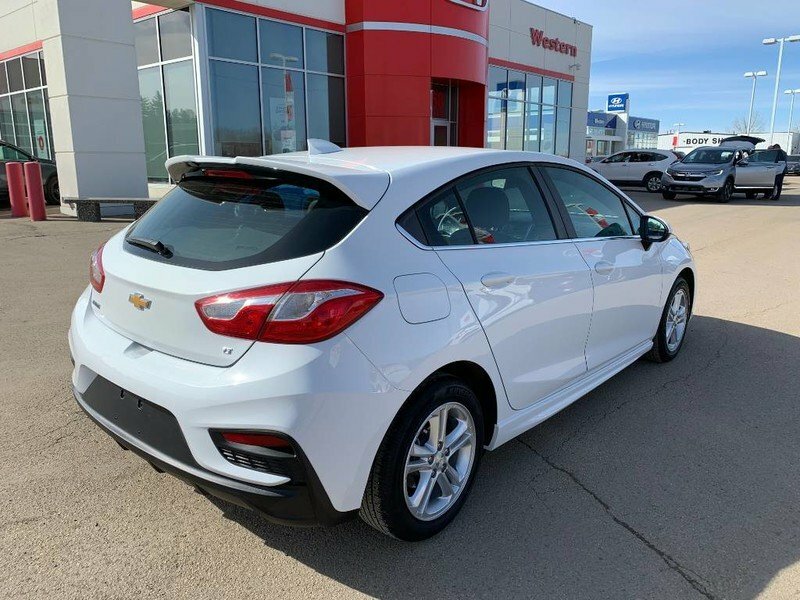 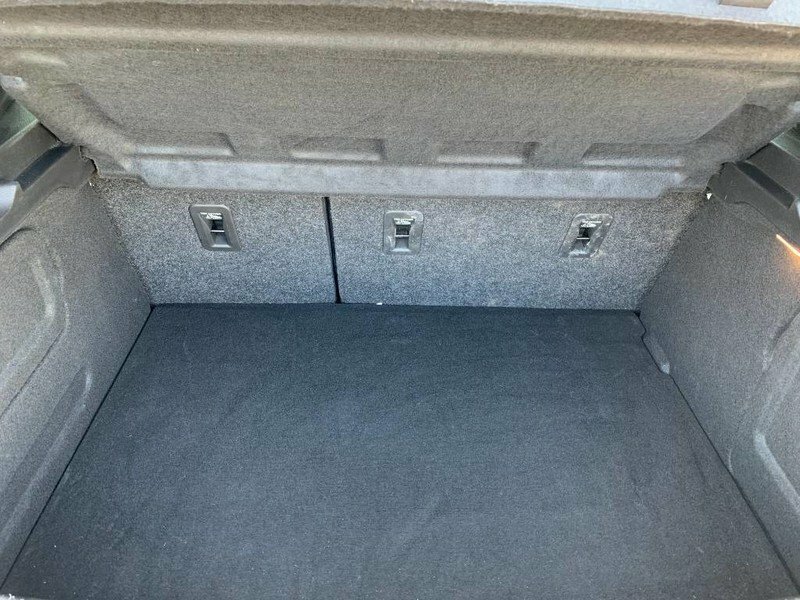 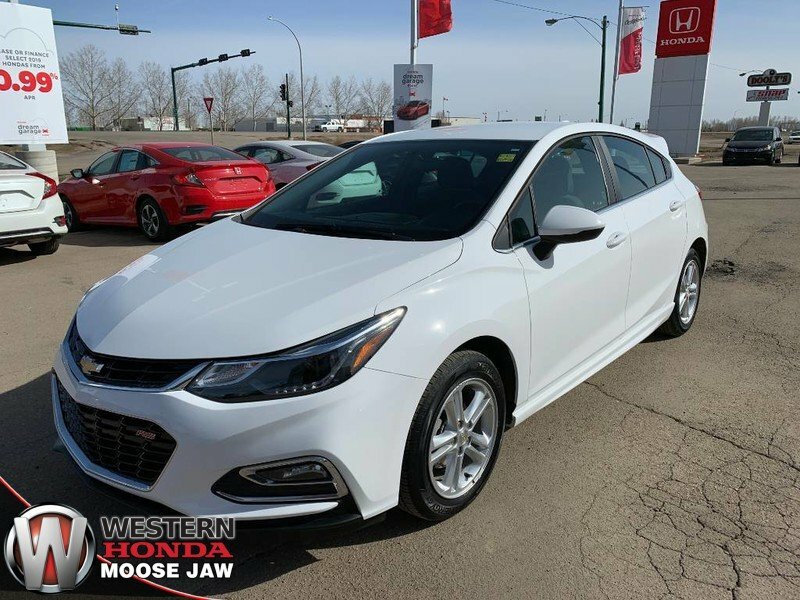 This hatch is very clean and has tons of features to make your drive to work more enjoyable, such as; Remote key-less entry, steering wheel mounted audio and cruise controls, power windows with express-down and OnStar. 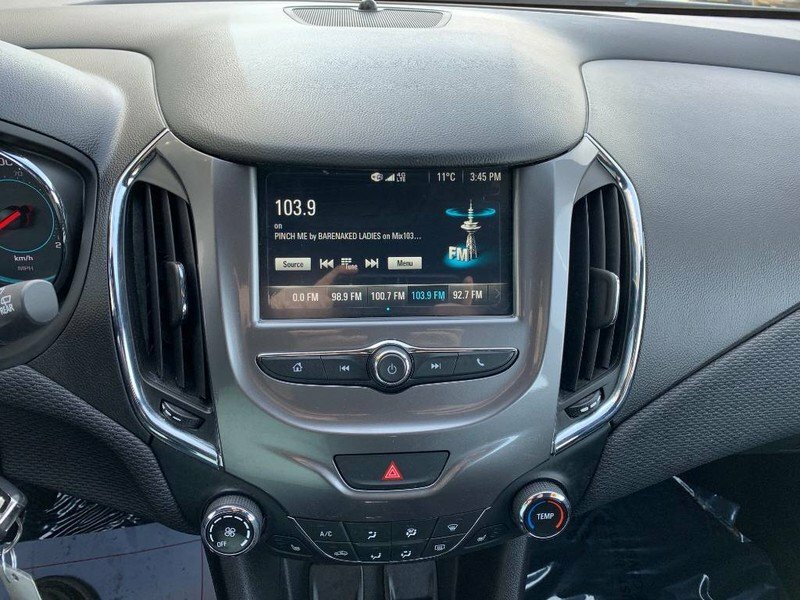 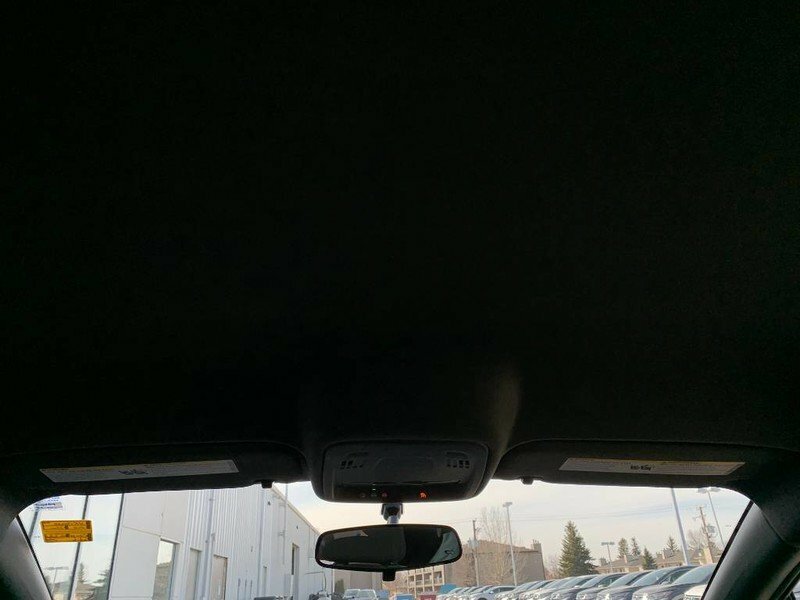 You'll also appreciate staying safely connected with Bluetooth, and a dynamite 6 speaker stereo with CD/MP3, satellite radio, and auxiliary input. 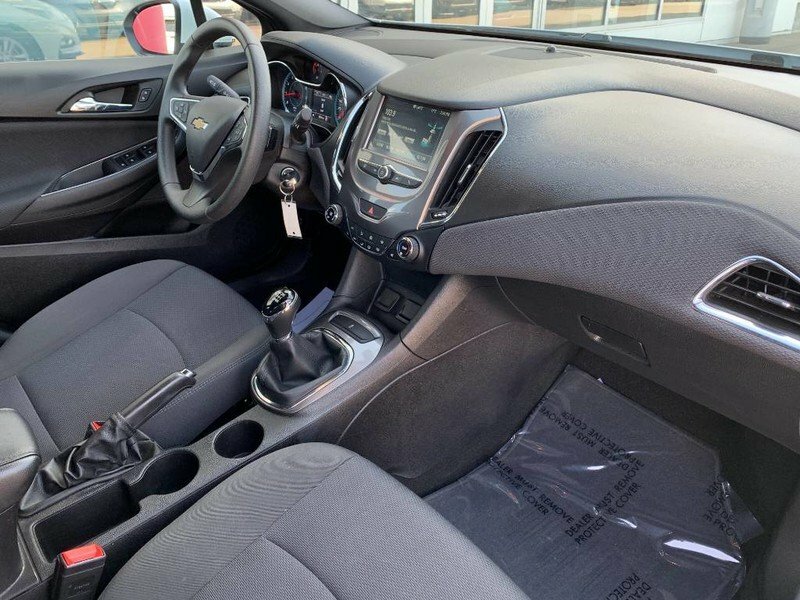 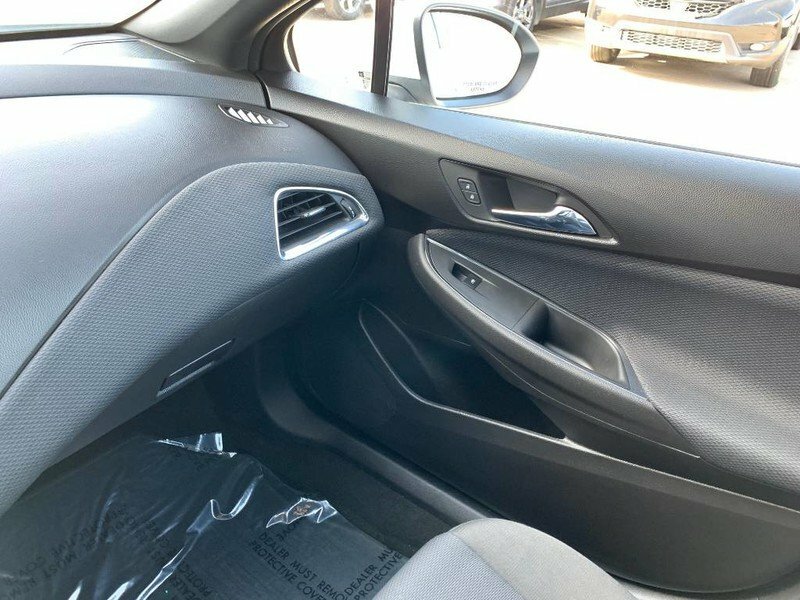 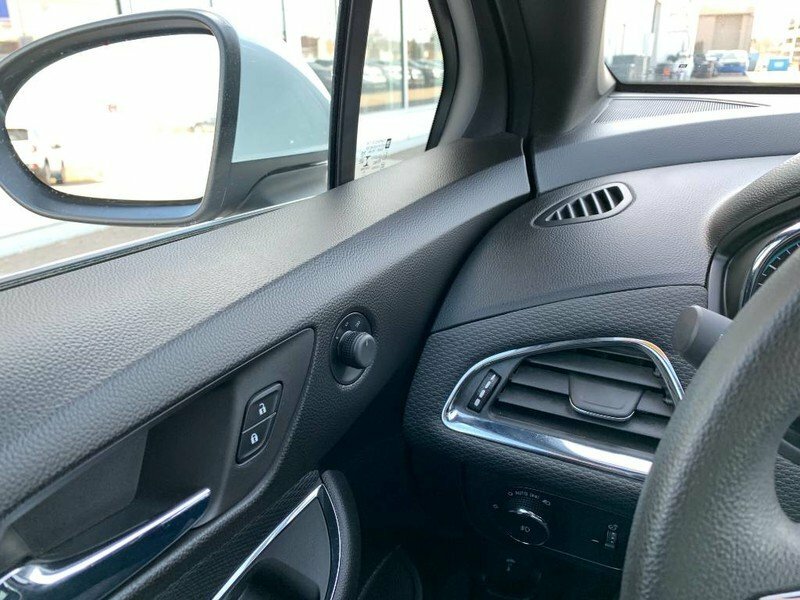 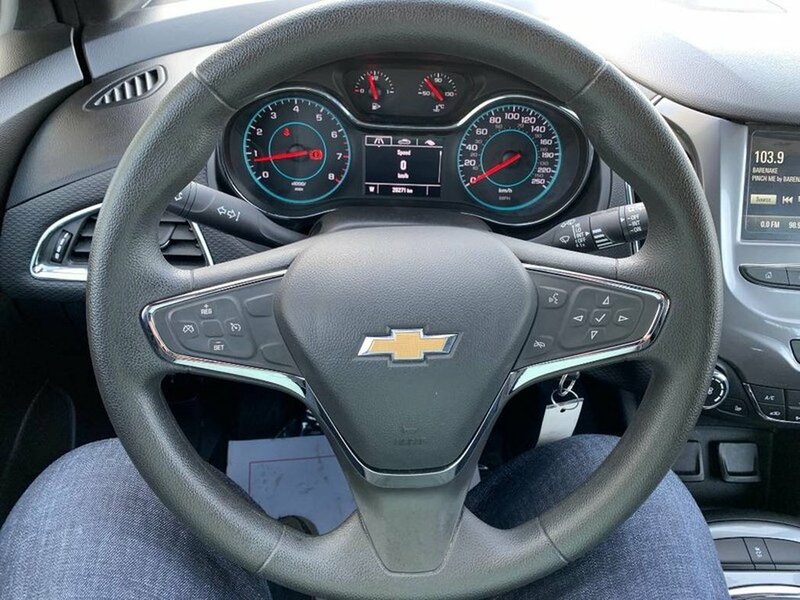 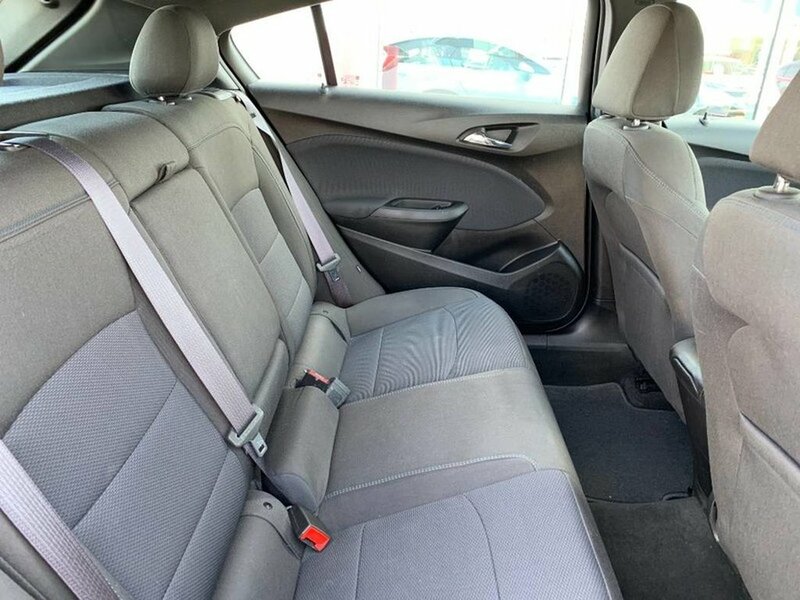 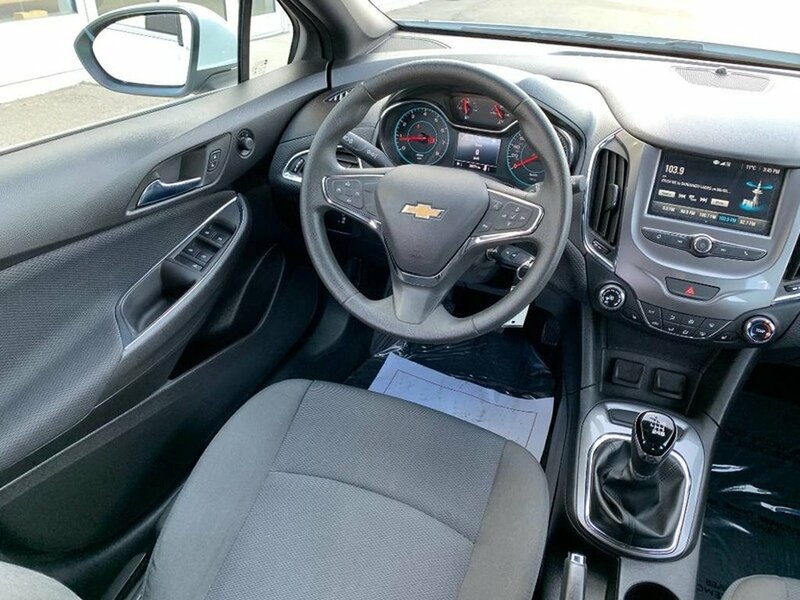 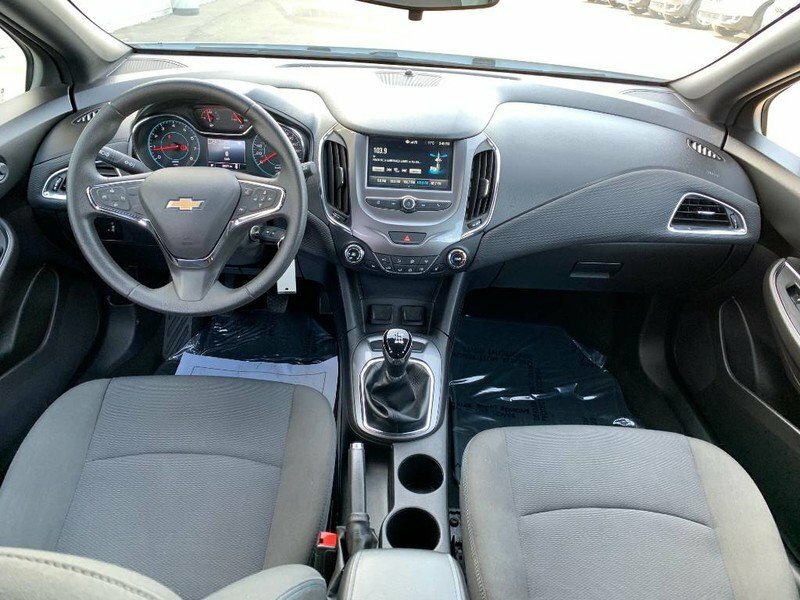 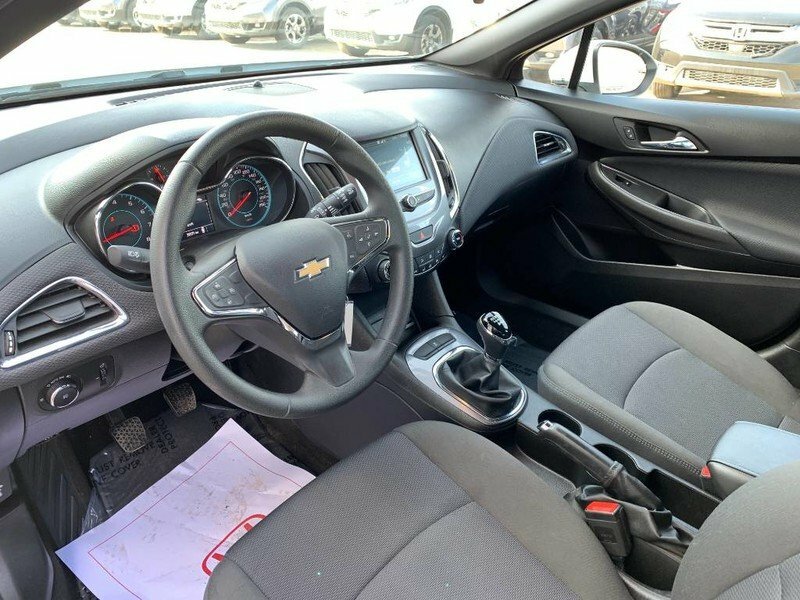 Our Chevrolet Cruze has been carefully designed to keep you and your precious cargo safe with safety features including StabiliTrak Electronic Stability Control and ten airbags.